Steve Brookshaw’s prowess on the green baize has been well documented over the years on trophy plaques at both Local and County level. 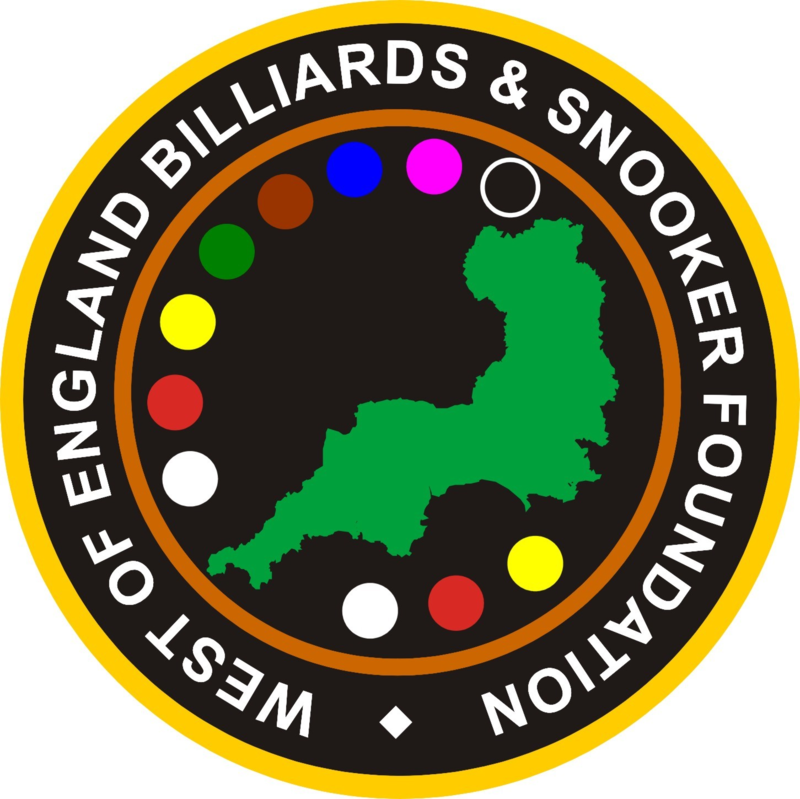 A century maker at Snooker and double century maker at Billiards is a feat achieved by few that wield a snooker cue. Brookshaw affinity to green playing surfaces was further evident as he demonstrated an unrealised talent on the a golf course by winning the annual WEBSF chip ‘n’ put fun day contest.